The Galleria was designed to accommodate large groups. 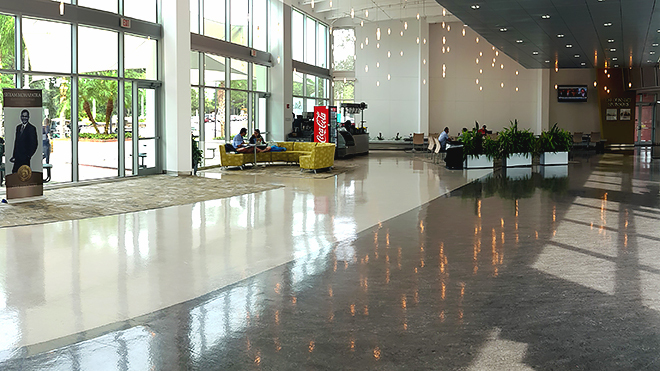 The Galleria provides an excellent atmosphere for receptions and banquets and can hold up to five hundred guests. 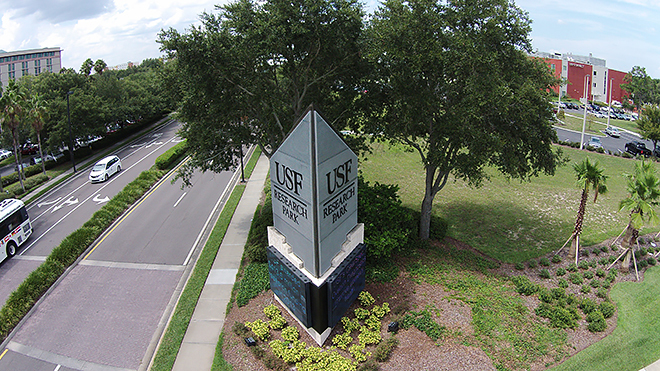 USF Research Park, located at 3802 Spectrum Blvd., at the corner of Spectrum Blvd and Fowler Avenue. 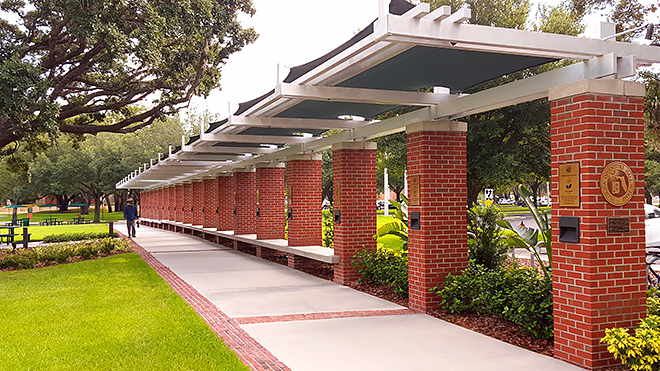 Interdisciplinary Research Building (IDRB) and Business Partnership Building (BPB) at USF CONNECT. The Florida Inventors Hall of Fame honors and celebrates those inventors whose achievements have advanced the quality of life for Floridians, our state and our nation. 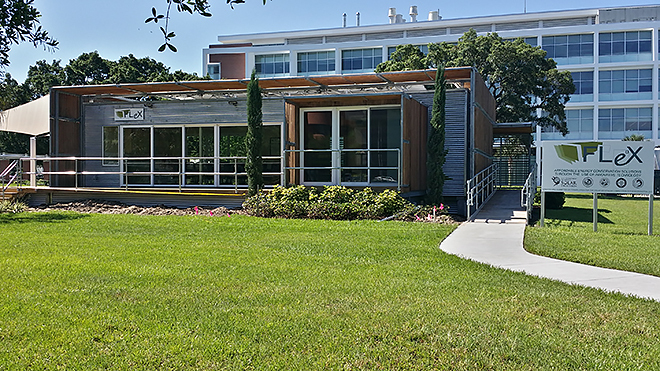 The FLeX building on the lawn of USF Research Park is built with a passive design that relies on the sun to power its electronics and the weather to cool its interior. 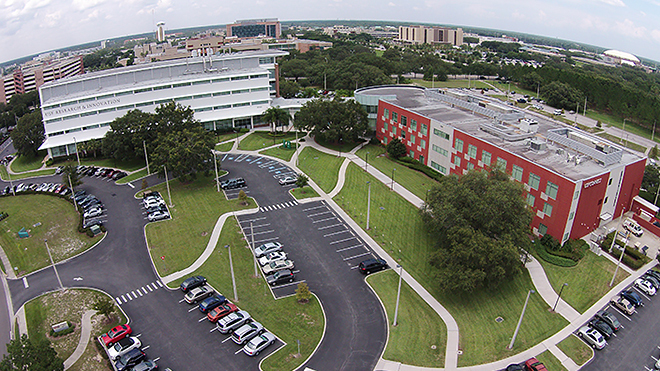 USF's Innovation Enterprise Infuses $400 Million Yearly into Florida's Economy.